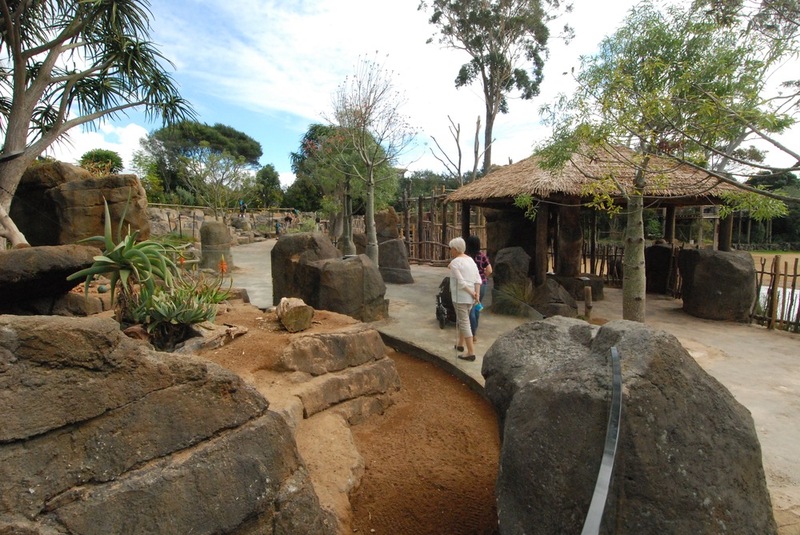 “Pridelands Escarpment” represents the completion of the first phase of Auckland Zoo’s 2014 -2024 Master Plan. This plan has been adopted and funded by Regional Facilities Auckland, the City’s regional approach to advancing Auckland’s vibrant art, culture and heritage sectors through the development of landmark venues, business units and strategic partnerships. Auckland Zoo’s contribution to this regional context includes its commitment to local and international conservation, environmental education and environmental health initiatives, and the provision of an enriching natural learning environment that brings together the City’s many cultures. Studio Hanson|Roberts worked with the Zoo on the original development of “Pridelands” as an immersive visitor experience with Giraffes, Zebra, White Rhinos, Springbok, Lions and Hippos in 1998. The addition of “Pridelands Escarpment” expands this experience to provide new homes for animals displaced by the pending Southeast Asia development, and a greater diversity of up-close learning experiences with the Zoo’s African herd animals. 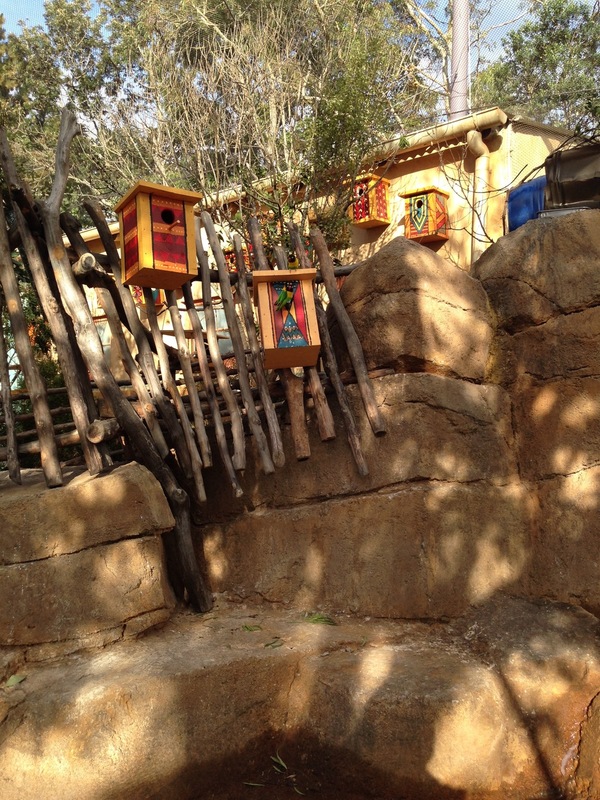 In addition, dripping waterfalls, streams that cross the visitor path and invite interaction, crawl-through “pop-ups” inside the Meerkats’ habitat, and shady rest areas provide a visitor experience that invites discovery and tarrying along the way. In fact, this new addition to Pridelands has become a staff favorite at the end of the day as quiet sets in and the Lovebirds make their last circles overhead, Meerkats scrabble for their last forageable find, and the Giraffe make their way from the waterhole to their night quarters. The beauty of “Pridelands Escarpment” is that it allows visitors to appreciate both the small, intricate details of an animal up-close and the various human touches along the way, while taking in the large scale of the surrounding landscape. Studio Hanson|Roberts has had the privilege of working with the Auckland Zoo on master planning, concept development and exhibit design for over 2 decades. This work has been supported by strong local teams of technical specialists and in-house project management, as well as top-to-bottom engagement with Zoo Staff. This has resulted in an effective partnership that carries on a consistency of approach while continuing to learn and improve on the delivery on an extraordinary conservation-grounded visitor experience that places animal well-being at its core.